Larry Bird is an American basketball player who was born on December 7, 1956. Larry Bird's recent TV credits include Futurama and Late Show With David Letterman. Magic and Bird (2010) and NBA Hardwood Classics: Greatest NBA Finals Moments (2006) are some movies in Larry Bird's recent filmography. On Spotify, Larry Bird keeps a low profile with only a popularity score of 1 out of 100 and about 18 followers as of 2018. As of 2018, Larry Bird has contributed to about 2 TV shows. Some of the most recent Larry Bird TV appearances include Futurama and Late Show With David Letterman. 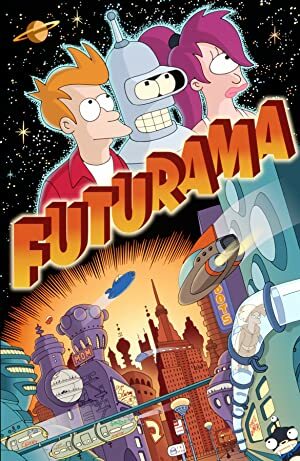 In 2013, Larry Bird voiced a character on Futurama. 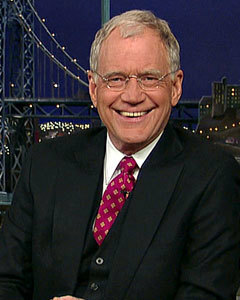 Larry Bird was a guest on Late Show With David Letterman in 2012. As of 2018, Larry Bird has appeared in about 8 movies. 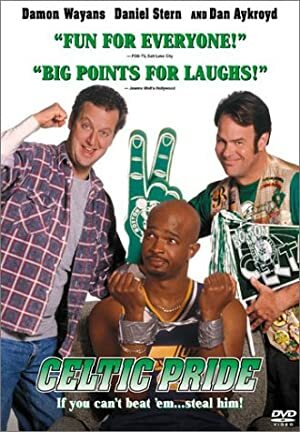 Some of the most recent Larry Bird movies include Magic and Bird, NBA Hardwood Classics: Greatest NBA Finals Moments, and The Kids Are Alright. Magic and Bird was released in 2010. NBA Hardwood Classics: Greatest NBA Finals Moments was released in 2006. The Kids Are Alright was released in 2003.